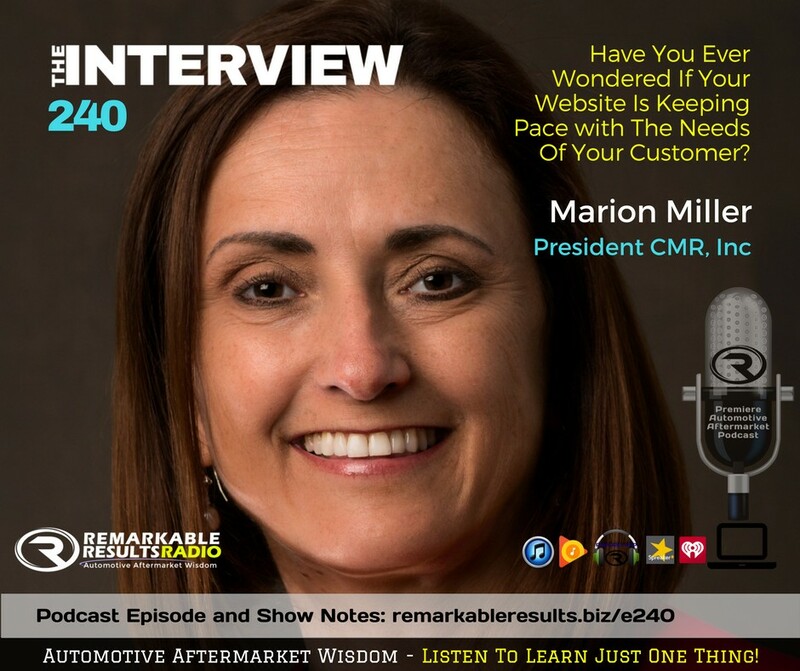 Marion has helped several of my customers grow their businesses and I've had her talk at our seminar here in Phoenix with great success on how to be competitive online in the automotive industry. My garages were singularly impressed and appreciated the input. Highly recommend, they are very easy to work with. Marion is down to earth and she answers the phone herself. - Michael M.